Beyonce is stepping up relief efforts for victims affected by the recent natural disasters in the U.S., Caribbean and Mexico. The singer teamed up with Colombian reggaeton artist J Balvin and Mauritian-French DJ Willy William on a remix of the popular Latin hit "Mi Gente." The proceeds from the song will be donated to hurricane and earthquake relief in Puerto Rico, the Caribbean and Mexico. She released a portion of the song on her Instagram account on Thursday night. "I am donating my proceeds from this song to hurricane relief charities for Puerto Rico, Mexico and the other affected Caribbean islands," the 22-time Grammy Award-winner wrote in a post featuring the song. The megastar sings in Spanish and mentions the people of Mexico and Puerto Rico during the remix. 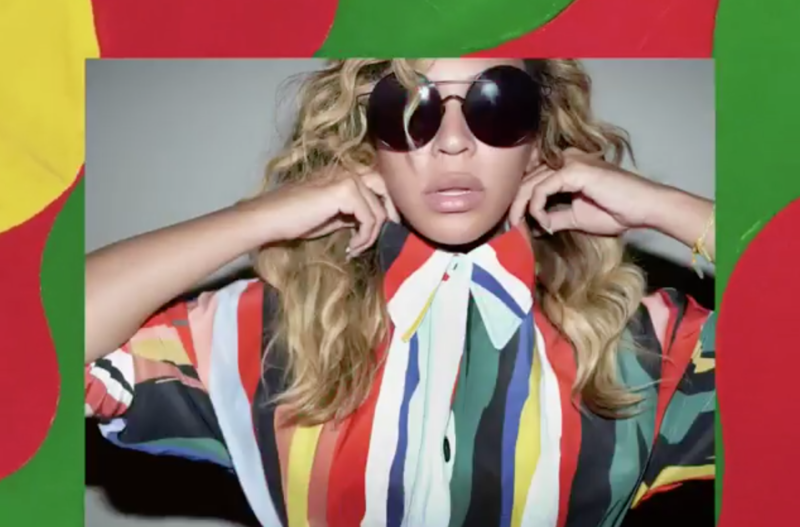 Beyonce directs her followers to her webpage where donations cane be made to organizations spearheading relief efforts in the areas ravaged by the recent natural disasters, including her native Houston. Hurricane Maria thrashed Puerto Rico, leaving more than 3.8 million American citizens without power on the island. The storm pulled apart trees and debris, making it difficult for supplies to reach those in need. Hurricanes Harvey and Irma killed hundreds and caused billions in damages throughout the U.S. and the Caribbean. In Mexico, two powerful earthquakes within two weeks had a combined death toll of over 400 and tore down buildings and schools. In less than an hour, views on the Instagram post surpassed a million views and more than 550,000 likes. On Twitter, Mi Gente became a trending topic and was highlighted on the social media giant's Moments feature. Fans were quickly on board with the Beyonce-J Balvin mashup on Twitter. "I am LIVING for this Spanish speaking Beyoncé," Twitter user @raisesomekell wrote. "So Beyonce just dropped a song in Spanish and is respectable and natural and most importantly, good," @derwindeonbrown said. The full song can be heard below.